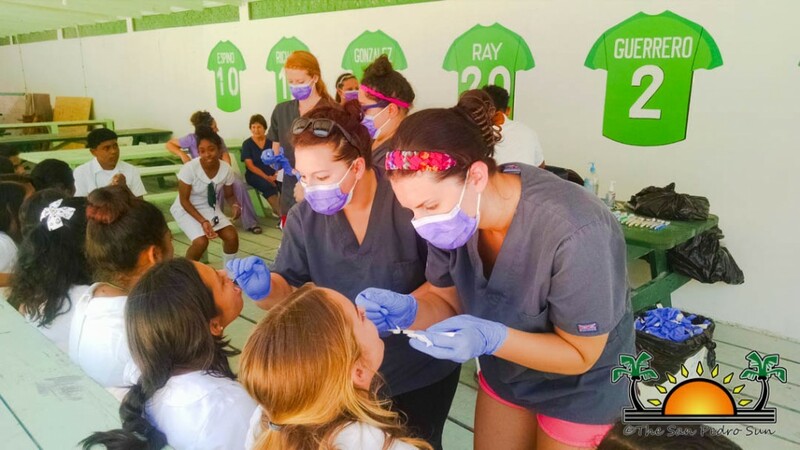 Only one opportunity remains for island children and adults to benefit from free dental check-ups at the San Pedro Smile Dental Center at Holy Cross Anglican School. 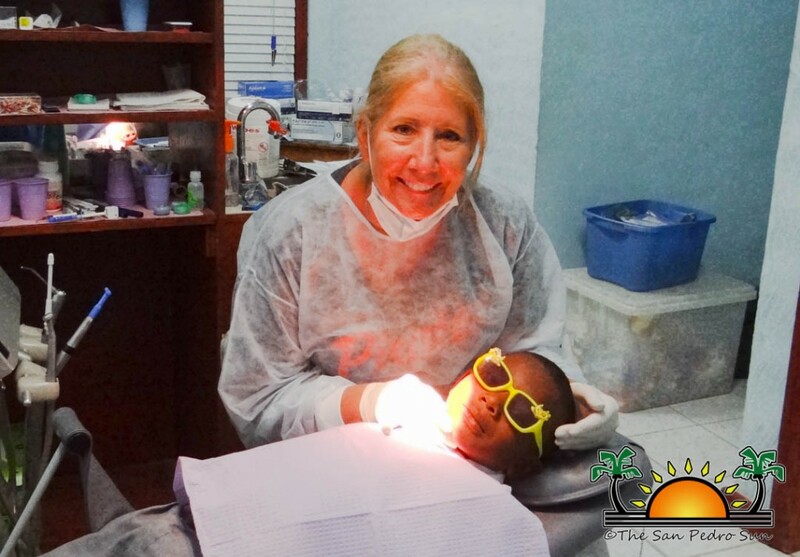 With hopes at bettering the dental health of children, the Smile Dental Clinic sponsors a number of volunteers each year each. 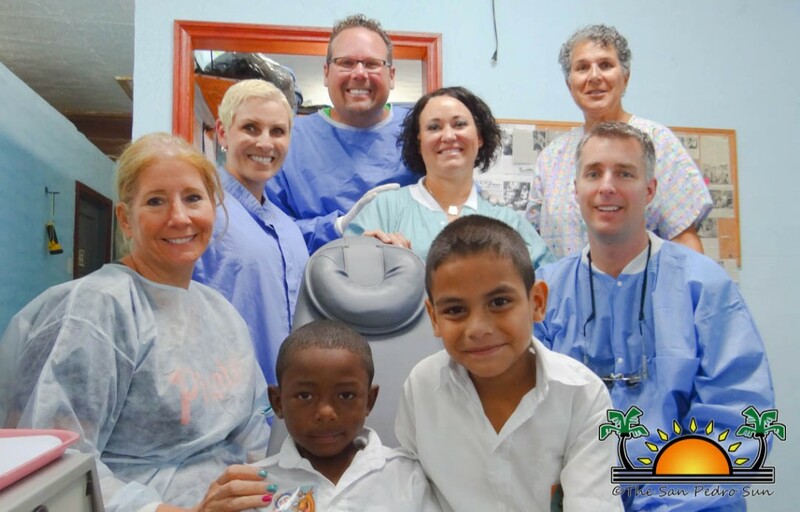 Since January 2016, the volunteer program has had a host of American dentists and volunteers providing this essential service to the community. The final free clinic as part of the program will be held from May 4th to the 6th, with service being provided by Dr. Hal Soloman and other volunteers. The San Pedro Smile Dental Clinic would like to extend a big thanks to the latest volunteers: Susan Kloosterboer, Dr. Adina Ness, Heidi Peterson and students from Madison College School of Health Education who were here on March 14th and 15th and Dr. Staci Blaha, Dr. Joanne Brown, Dr. John Brockman, Janet Brockman and Cizaig Sandlin who were here from March 16th - 17th. 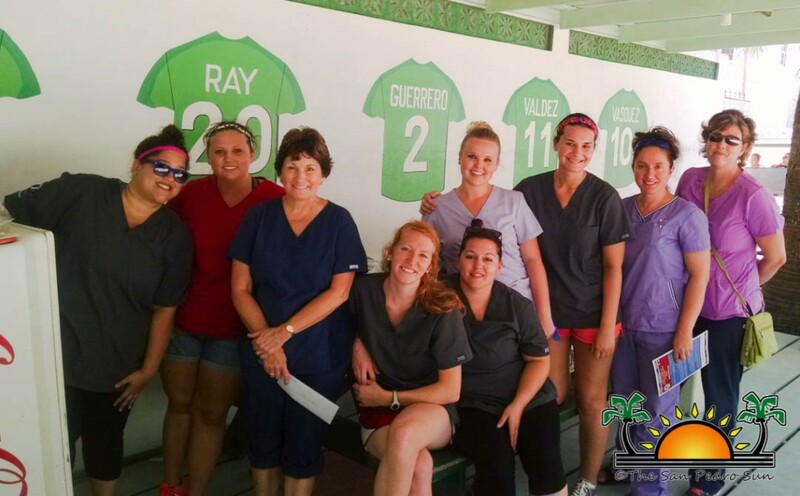 On behalf of the island community, The San Pedro Sun also thanks all those who have volunteered at the San Pedro Smile Dental Clinic; your service is greatly appreciated. 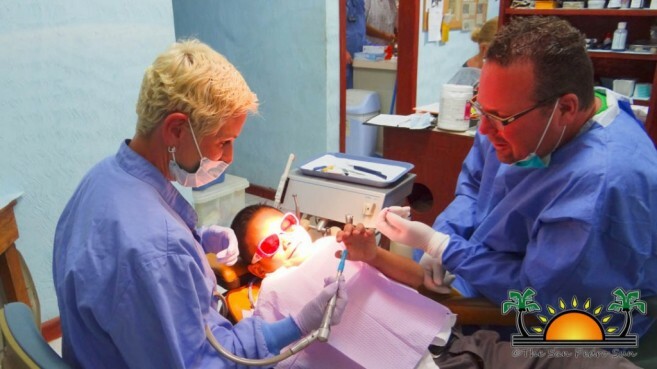 San Pedro Smile Center Dental Clinic volunteers brighten children’s smiles!